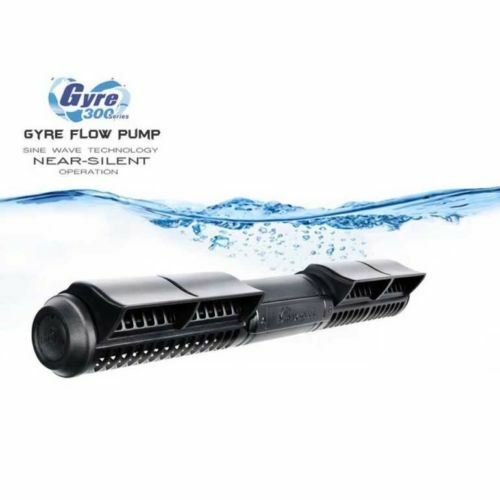 Gyre Flow Pump 300 series - XF350 - Double (Comes with 2 pump and 1 controller) SINE WAVE motor technology allows the 300 series to run at near silent levels. Easier to adjust flow cages. Improved App with new custom wave mode. Smaller footprint within the aquarium.